Robocalls, automated phone calls usually delivering pre-recorded messages, are on pace to be roughly half of all US mobile phone calls in 2019. Americans are only answering about 52 percent of all calls to their mobile phones. Further, more than three out of every four calls go unanswered when the call comes from an unidentified or unfamiliar number. Last week at SIGNAL 2018, we debuted v4 of our venerable hardware badge that we lovingly call the Hackpack. This year’s Hackpack was our most advanced yet. Sporting a joystick, 7 buttons, a touchscreen, a massive battery, and Linux on a Raspberry Pi Zero W, we hoped to craft the perfect badge for both our conference and your next handheld computing project. We also designed it with a special goal in mind: to release under an open hardware license. That’s why today we’re proud to announce the hardware collateral and assembly instructions are available under the Solderpad 2.0 license. Go to the hardware repository now. The Internet of Things certainly has potential – and for some applications it’s even currently performing. Smart farming is one of those fields (pun intended), where always-connected sensors can do better at crop monitoring than any human ever could. Watching moisture levels and other soil metrics is a perfect assignment for low-powered microcontrollers scattered throughout amber waves of grain. Here in the Bay Area, lot sizes are measured in square footage not acreage – so excuse my diversion into hyperbole. At my house, I have a couple of 3’x6.5’ planter boxes where we grow herbs and root vegetables. 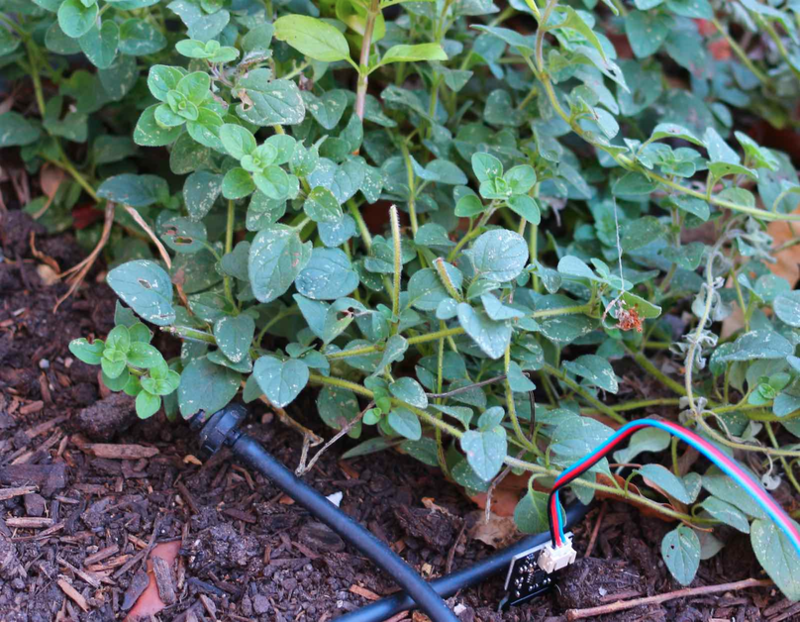 Today, we’ll wire up a planter box and build an agricultural monitor using Twilio’s Programmable Wireless and SMS, along with a Helium Element Gateway, Helium Atom Prototyping Module and an Arduino Uno. In May, Twilio announced Twilio Functions, a serverless Node.js environment for spinning up functions without having to find hosting. Functions is an easy server replacement – but did you know we have other ways to rapidly build and iterate on your product serverless-ly? (Including a new visual communications tool, Twilio Studio, in developer preview). Today I’m thrilled to shine a light on TwiML Bins, an incredibly simple way to start building or prototyping with Twilio. TwiML Bins are all you need to enable very desirable – and previously quite expensive – communications features like Cloud-based Voicemail or SMS masking and forwarding with Twilio. Oh, and did I mention you won’t need to write a single line of code? Onward! Sometimes a blank text editor window and that irritating blinking cursor are the biggest obstacles to starting your project. We here at Twilio most definitely agree – starting is the hardest part. That’s why we’re so excited today to announce TwilioQuest! 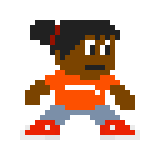 TwilioQuest is an interactive, self-paced game to learn how to Twilio. You’ll master products like Twilio Voice and Messaging while earning experience points and loot. Read on to take the first step on your new adventure. Prefer an introduction in video form? We’ve got you covered. Before you can byte into TwilioQuest’s 8-bit goodness, you first need to create an account with Twilio or log into your existing account. Surf on over to TwilioQuest to get started. 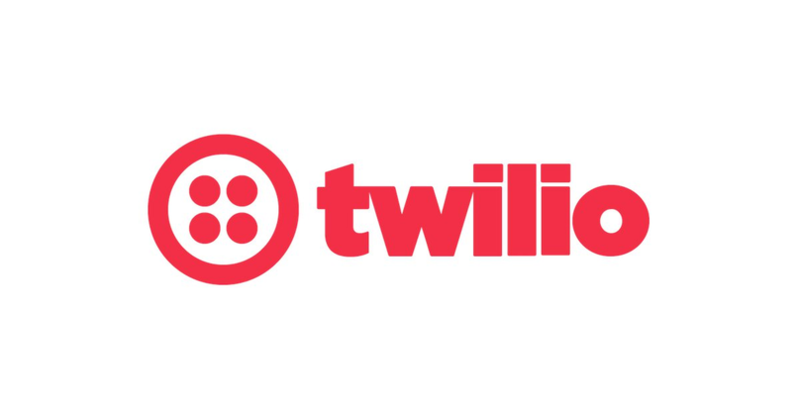 That’s why I was so excited when we announced we’re bringing Twilio’s Sync to IoT devices. Sync is Twilio’s real-time state synchronization product, allowing you to persist, update, and check variable state from anywhere the internet is found. We added MQTT over TLS support to Sync, opening up Sync’s super-scalable architecture to many of those aforementioned drawer hardware devices. If you can’t tell, I’m over the moon at this development. Follow along with this blog post; we’re going to use an Espressif ESP8266 Dev Board, Sync for IoT, the Arduino IDE and billions of electrons to blink an LED from the command line. “Code is Creative”. You showed us how true that statement really is at this year’s SIGNAL San Francisco. Your creativity was made readily visible on the 40 foot video wall (and interactive art display) we hosted upstairs at the show. 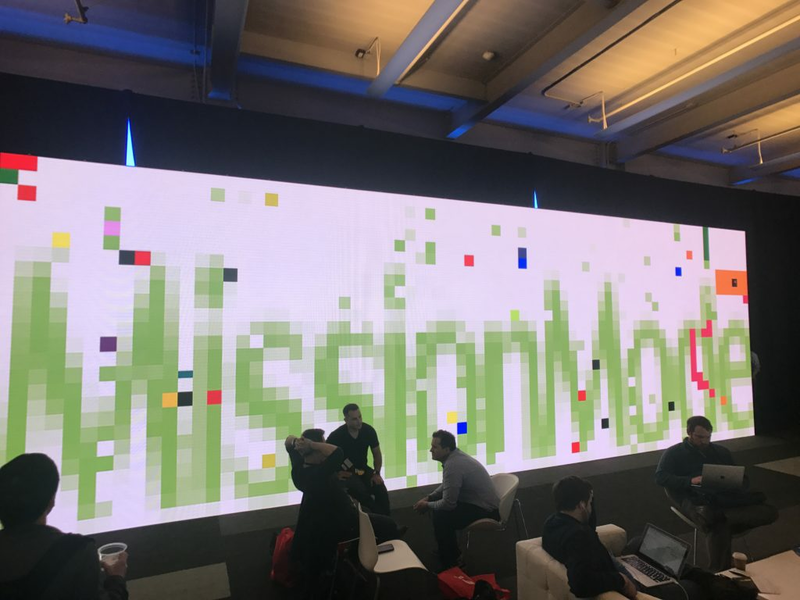 We handed out Hackpacks, hackable hardware badges with a Particle Electron onboard, which had the ability to control that massive display via text messages. One of the first groups to figure out how to draw on the video wall was our friends at MissionMode. After spending some quality time with Particle’s Electron product, I’m so excited to share some of the awesome things I’ve got it doing. Powerful, always connected, and perfectly priced for experimentation, it’s an incredible kick-start on your IoT journey. 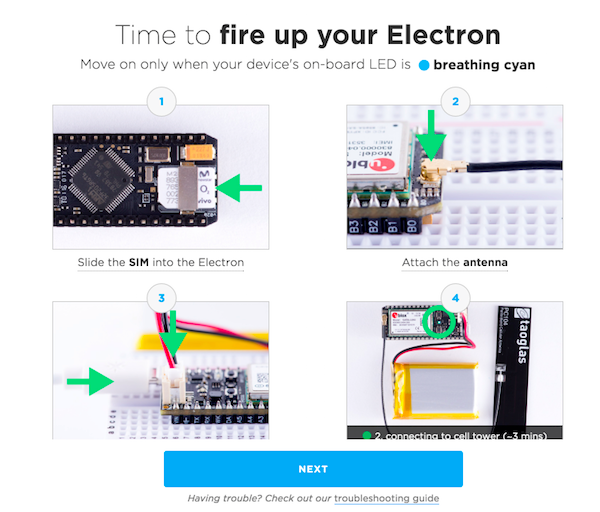 We’re going to give you an even bigger boost today by showing you how to receive messages with Twilio and do something useful… blink the onboard LED with some Morse Code! Particle Electrons, LEDs, and Antennas… Oh My! At SIGNAL 2017, we handed out over 1,250 Particle Electrons with our HackPack v3 badge. This Morse Code Translator will work with either a retail Electron or one you’ve removed from the badge – please follow along either way! This year at SIGNAL, every attendee got their own Particle Electron powered HackPack. The HackPacks controlled a big screen display upstairs at the show, allowing attendees to wow us in a live exhibit of the intersection of code and artistic creativity. We were so impressed with all the creativity on display at the conference. Over 1,250 of you powered up your HackPack during the conference and accepted our challenge, nearly-instantly validating our conference charge to celebrate DOers. You impressed us all with the awesome hacks you came up with and the amazing things you got our wall to do. For that we thank you – you took the Big Board places we didn’t even imagine.